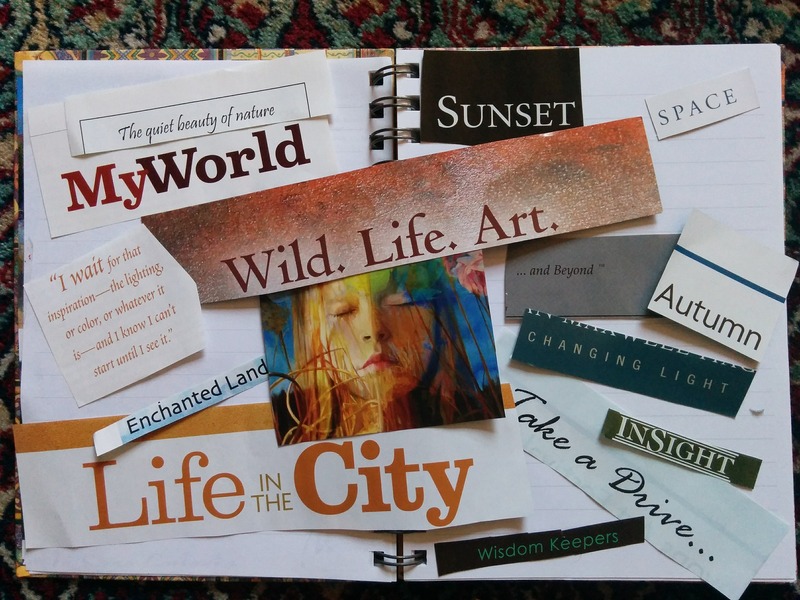 Visioning your way to success with meditation, affirmations, mindfulness and creativity. Jennifer helps you pinpoint your intentions for the future by using meditation and creativity as a focus. 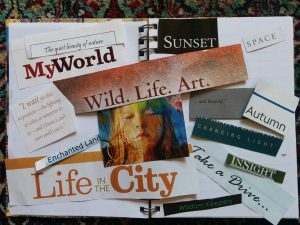 We will create individual vision boards and also co-create some affirmations together for future empowerment. This is a group workshop where individual needs are met but at the same time we encourage others by sharing ideas in a group setting. Most likely at Model Farm but may book a room at Red Gables depending on numbers or Hillside Community Centre which will include all materials, tea, coffee and biscuits!